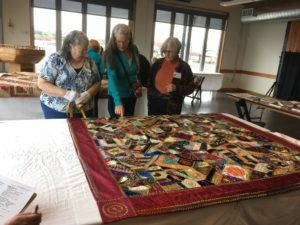 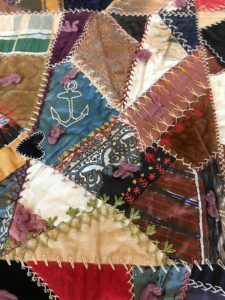 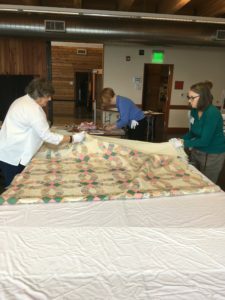 The Coos History Museum hosted the Oregon Quilt Project on October 25 & 26. 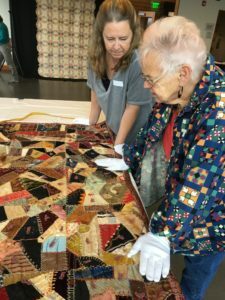 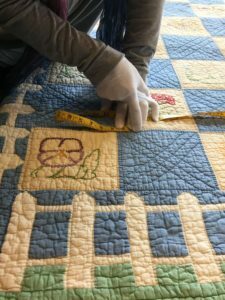 Each day was filled with quilts being analyzed, the first day by appointment only and the second day was for the quilts that are part of the museum’s collection. 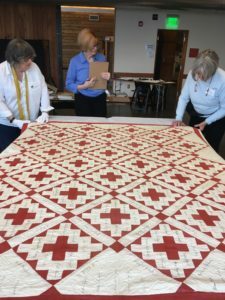 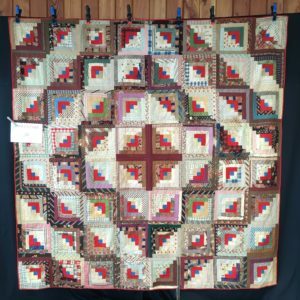 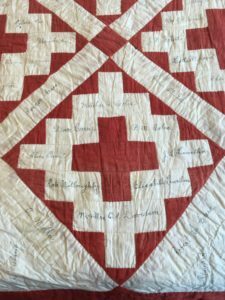 Some of the materials used are over 150 years old and each quilt was handmade. 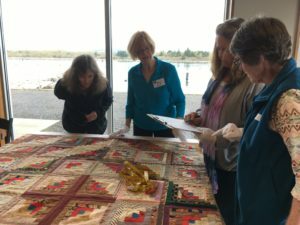 Find out more about what the Oregon Quilt Project does here.